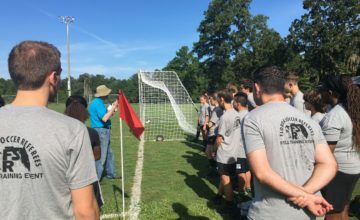 For the past two months, February and March, FLSRC.ORG featured all of the 8 National Referee Coaches who reside in Florida in a National Referee Coach of the Week Series. Less than 1% of the 5, 000 referees registered in Florida knew who these outstanding individuals really were. 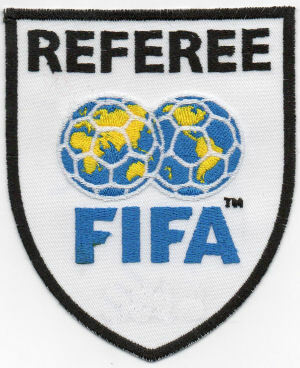 However, also relatively unknown to most, is that there are three currently active FIFA referees who also reside in Florida. 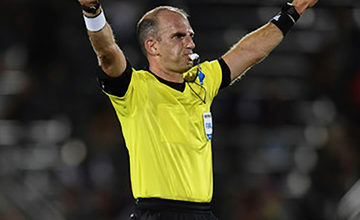 Beginning on April 5th and for the following two weeks, FLSRC.ORG is going to feature each week one of the three FIFA Referees currently on the International Panel representing the United States, who also reside in Florida. Their stories are quite unique, possibly inspirational, but their paths are similar in that all three advanced to their current status starting as young Grade 8 Referees in Florida. 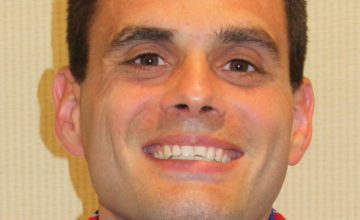 The married duo of Christina and Ted Unkel are probably more well-known than our FIFA Futsal Referee Lance VanHaitsma. Lance commented recently, that “The Futsal panel tends to be forgotten when compared to the movie stars that are my outdoor panel brothers and sisters.” That may be a true statement, but we certainly hope to change that perception this month. We think their stories will be enjoyable reading for all, and hopefully, their stories will possibly inspire a young referee with a burning desire to follow in their footsteps and achieve greatness just as Christina, Ted, and Lance have achieved.